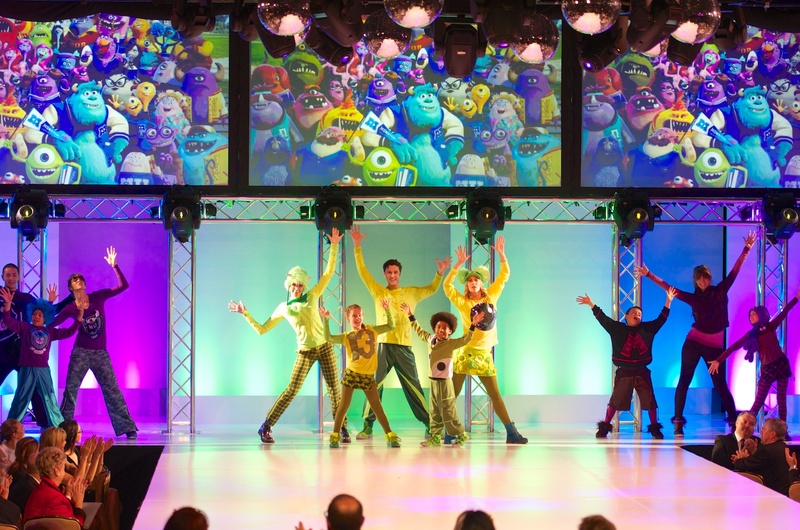 Disney Consumer Products collaborated with Otis College of Art and Design to create an exceptional educational experience resulting in this one of a kind sportswear collection based on three characters from “Monsters University” – Sulley, Mike and Art. Designer and Otis alumna Marisol Gerona (’93) worked with John Fiscella, director of product innovation at Disney Consumer Products, to mentor Otis fashion students for the 2012-13 season as they brought the designs to life. Otis students visited The Disney Studios, where they met with Disney designers and character artists and learned about the personalities and special characteristics of each character. The students were directed to design street wear with sustainability for extended use, both athletic and off court. They incorporated recycled materials such as household mops, sponges, and repurposed fabrics into their designs. 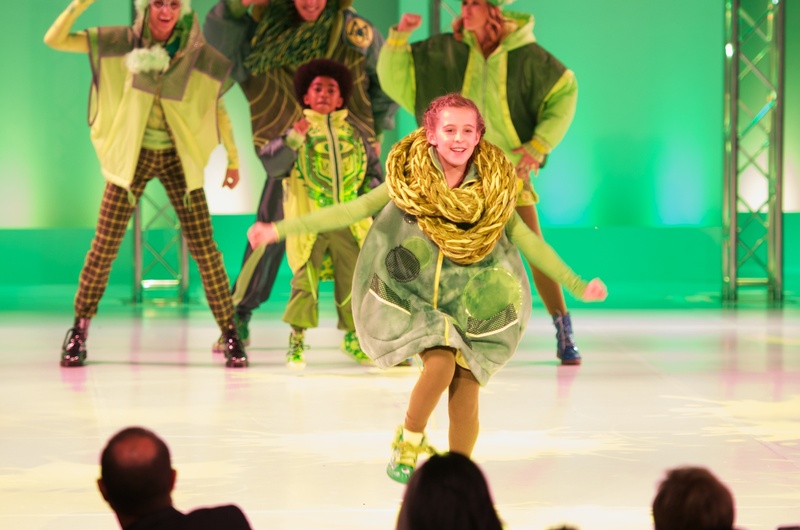 Here is a gallery of pics from the Otis Scholarship Benefit and Fashion Show, held in Beverly Hills on May 5, 2013, showcasing the student designs created with Disney.